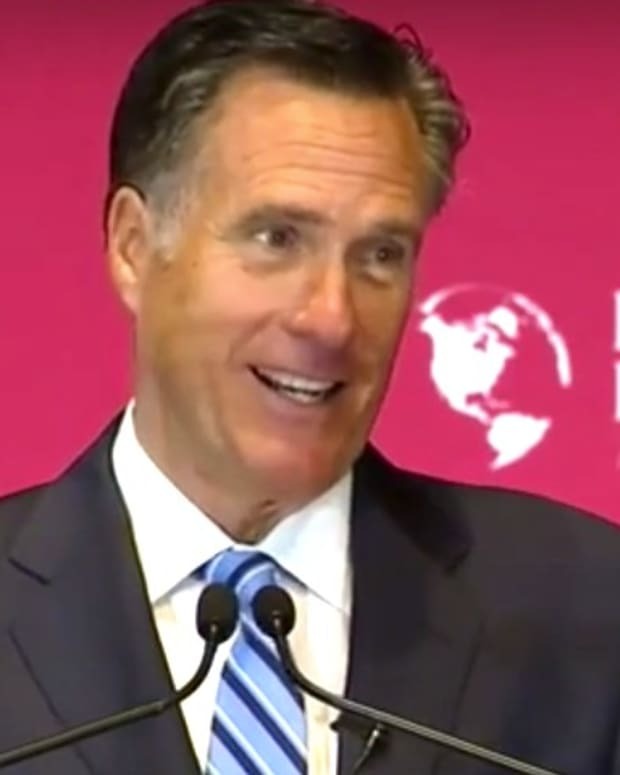 Massachusetts Governor Deval Patrick slammed former Massachusetts Governor Mitt Romney at the Democratic National Convention on Tuesday night (video below). Gov. Patrick said: “Mitt Romney talks a lot about all the things he’s fixed. I can tell you that Massachusetts wasn’t one of them. He’s a fine fellow and a great salesman, but as governor, he was more interested in having the job than doing it." Gov. Patrick reminded the audience that Massachusetts was 47th in the nation in job creation when Romney left office, reports Mediaite.com. Video: Newt Gingrich Slams Mitt Romney for "Bankrupting Companies"